No Stafford resident wants to have their home of business broken into or vandalised but unfortunately it does happen and when it happens you need to secure your home or business as quickly and as efficiently as possible whether its during the day, in the middle of the night or over the weekend. So who do you call when you are looking to have a window or a door boarded up and secured against a further break-in or vandalism? You need to call a locksmith who also offers a boarding up service and as most vandalisms or break in’s occur during the night time or in the early hours you need to also make sure that the locksmith you choose does offer a 24 hours service. Why don’t all locksmiths offer a boarding up service? You would think that the locksmith industry and boarding up goes hand in hand and that every locksmith should also offer an emergency boarding up service, but this is not the case, some locksmiths only offer locks repairs or emergency access work and do not offer boarding up. This is due to the fact that over 90% of boarding up work in done during un-sociable hours and some locksmith simply don’t want to be working all hours. When choosing a locksmith for boarding up work you want a locksmith who is local and not 100’s of miles away because you don’t want to be waiting around all day or all night. Most people nowadays search the internet from their computer, tablet or smartphone using keywords such as emergency locksmith, local locksmith or locksmith near me. 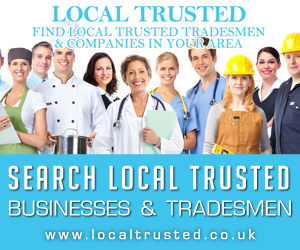 The search engine knows your location so should list the locksmiths nearest to you, but beware of national call centres touting for business in every area in the UK whether they have a locksmith in that area of not or you may find yourself being given the run-around for hours when a local independent locksmith could have been on site within 60 minutes or less. 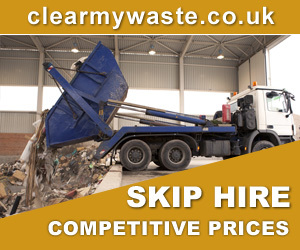 What should you be paying for this service? Each job is different, windows are different sizes as are doors frames but most professional locksmiths these days will give you an estimate over the phone, some will even offer a set rate for securing a single window or door, just always make sure that you know the fees before hand, as there are a number of unscrupulous locksmiths out their who’s goal is to milk every penny they can out of you with extortionate call out fees, high hourly rates that according to them start when they set off not to mention other hidden fees. Be cautious when choosing a local locksmith. Always choose a local independent locksmith over a national call centre and agree on fee before work commences. 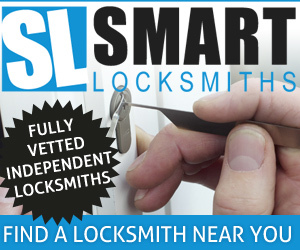 With Easy Keys Locksmiths Stafford you can be certain of a first class and professional job every time. 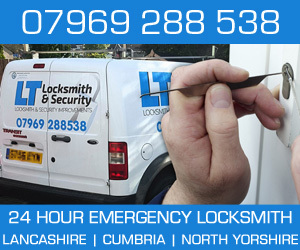 Our emergency locksmith services are available 24 hours a day 7 days a week. 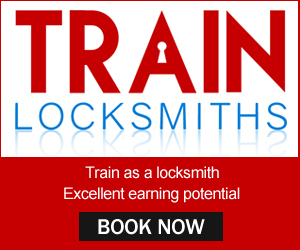 I really enjoyed reading this article and Im glad i am not the only locksmith who is fed up with call centres and rouge locksmith companies giving the industry a bad name….